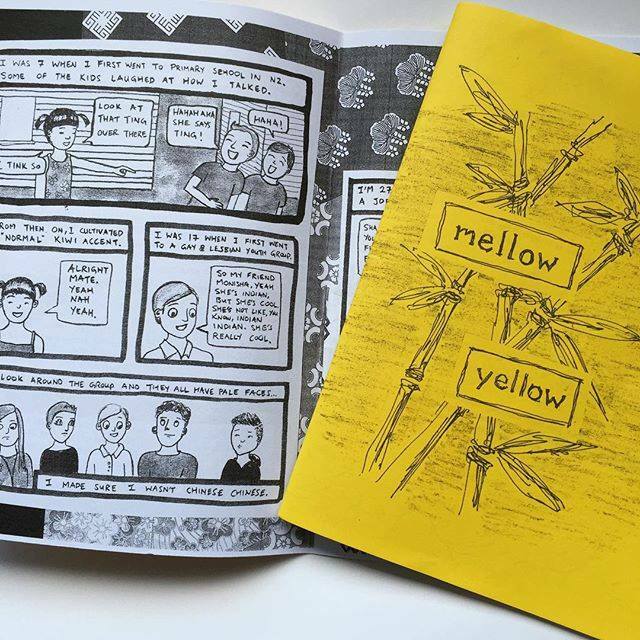 Mengzhu Fu is a 1.5 generation Chinese feminist who enjoys making political zines, comics and art. As a founding member of Asian Supporting Tino Rangatiratanga and a contributor to Mellow Yellow zine and blog, Mengzhu is interested in building connections and solidarities between migrant communities of colour and indigenous communities to collectively dismantle the pale/male/stale colonial system. Favourite visual art medium: ink, for its boldness, darkness and fluidity.